 Dog Stomach Gurgling: Does My Pup Have A Tummy Upset? 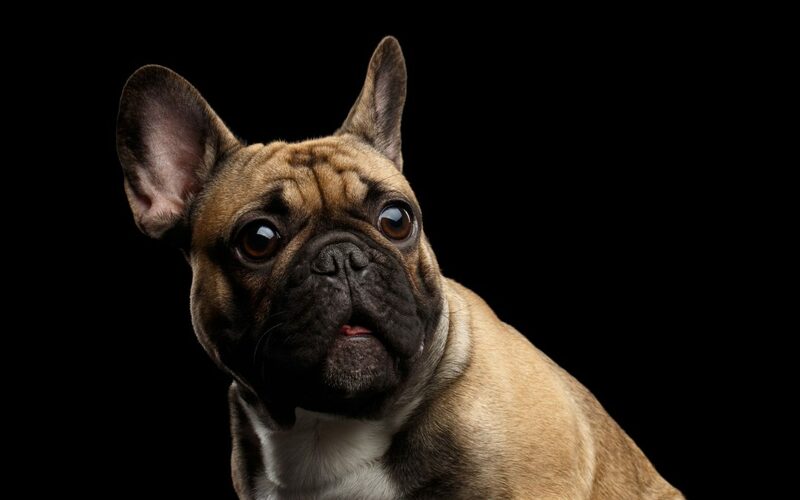 If you’ve got a pup, there’s no doubt you’ve heard those all too familiar gurgling noises. 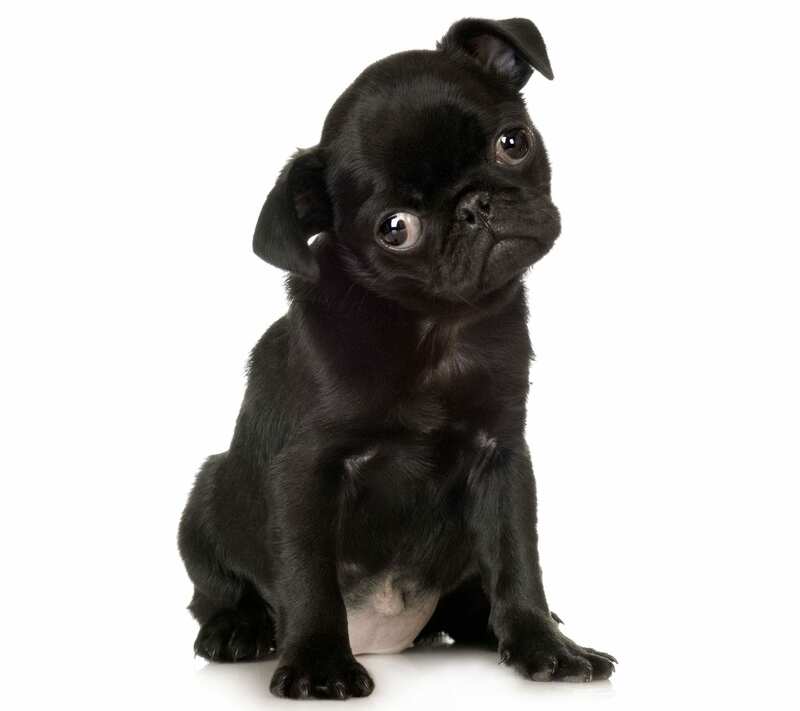 You know the ones… they seem to suggest your pup might have digestive problems. Of course, to a degree those sounds are normal, but when your dog’s stomach starts making those weird noises regularly or even at odd times, your attitude might shift to one of anxiety. So, if you’re panicking over your dog and those gurgling sounds, you may want to take a step back before rushing your furry friend to the nearest vet in a frenzy. Because again, these sounds are normal. In fact, there’s even a technical term for them – borborygmi (pronounced, bawr-buh-rig-mahy) . Loosely translated, borborygmi means your pet’s gas is moving around their stomach. Here are some reasons why you hear these gurgling sounds and what you can do to stop them. Most of the time, the cause of your dog’s gurgling gut is dietary indiscretion. Indiscretion is when you make the wrong decision or lack good judgment and, in this case, it means your pup may have been up to no good. 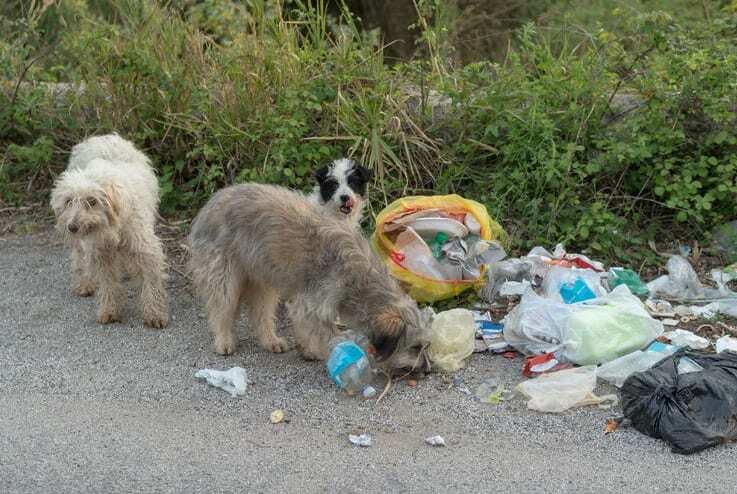 Simply put, your dog has been eating trash. Whether or not your pup is finding this junk in your garbage or dragging it in from the yard, if your dog is eating food that’s not in his or her diet, it may cause a few issues. And sometimes those weird sounds are there to let you know there could be a larger issue at hand. Of course, it’s highly likely you’ll also notice a smell accompanying those noises – this is good and bad. Why good? Well, it means your dog is managing to excrete the bad food. Why bad? Well, this excretion can often lead to a nasty accident you’ll have to clean up. Just remember, your dog is uncomfortable and there could be a whole slew of issues… so don’t get too upset. Whether your furry pal is stealing scraps from the table or raiding the trash, his diarrhea will usually run its course in a matter of 24-72 hours. You shouldn’t expect any long-term health effects as a result of your canine’s curious nose and upset stomach. Gurgling noises may also come from introducing your dog to a new brand of food. It’s best to wean your dog off the current type of food rather than swap it out cold-turkey. It may take a few days, but gradually transitioning your dog will allow him to adjust accordingly. After a few days of this transition, he should be ready to move onto the new food – no problem. Your dog’s not that different than you, actually. For instance, if you went on a long run, wouldn’t you be thirsty? Well, your pup will be thirsty after a solid run around the block or a nice game of fetch. If your dog laps up water too quickly, he or she may start making those crazy gurgling noises. Not to worry, though. That’s just the water passing through your dog’s body. Drinking water too quickly can also cause your dog to vomit. Ingesting air from drinking water or eating too fast can increase the gurgling sounds. And, if the gurgling is followed by a burp or flatulence, then your dog is likely in the clear. If the gurgling happens frequently after drinking water, your dog may have digestive problems and you should consider visiting your local vet. 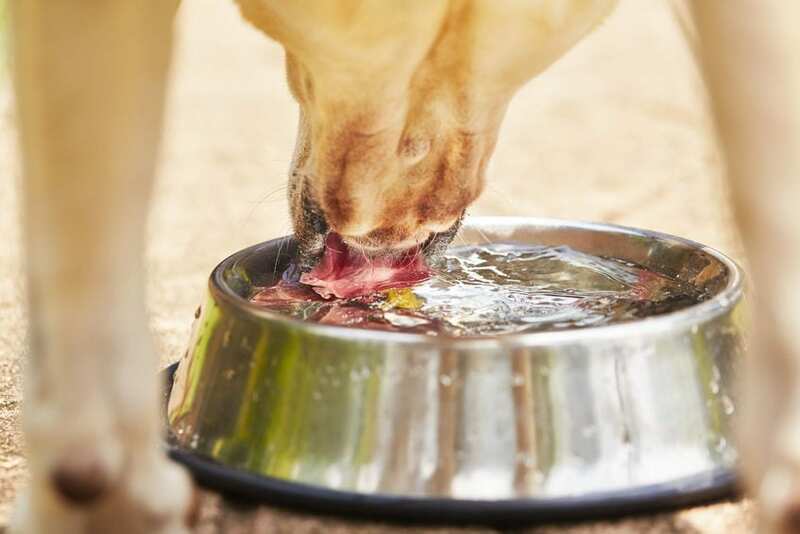 Sometimes, the process of digesting food may actually cause borborygmi… remember, that’s when gas moves around your dog’s intestines.4 But, you can help ease this issue by making sure your pet is properly hydrated. We just mentioned that a dog’s stomach can gurgle when he or she drinks water, but it can also gurgle when it’s empty. Just as your stomach gurgles when you’re hungry, the same can be true for your pet. If your pooch’s tummy’s making sounds, he or she could also just have an empty stomach. Your dog’s stomach works a lot like yours when you’re hungry. So don’t worry, the sounds are simply letting you – and your dog – know it’s time to eat. In the end, a variety of factors could be causing your dog’s gurgling stomach. If your dog continues to show signs of an upset stomach or experiences abnormal vomiting or diarrhea, you may want to reconsider what you’re feeding him or her. Bland foods should help stop gas and alarming sounds, but there’s really no guarantee. There may be a larger issue. 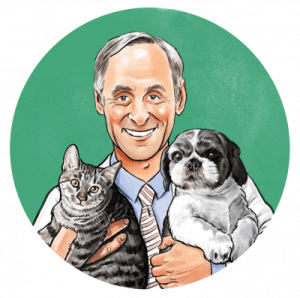 So, if these digestive problems persist, visit your vet for a thorough analysis and treatment options.